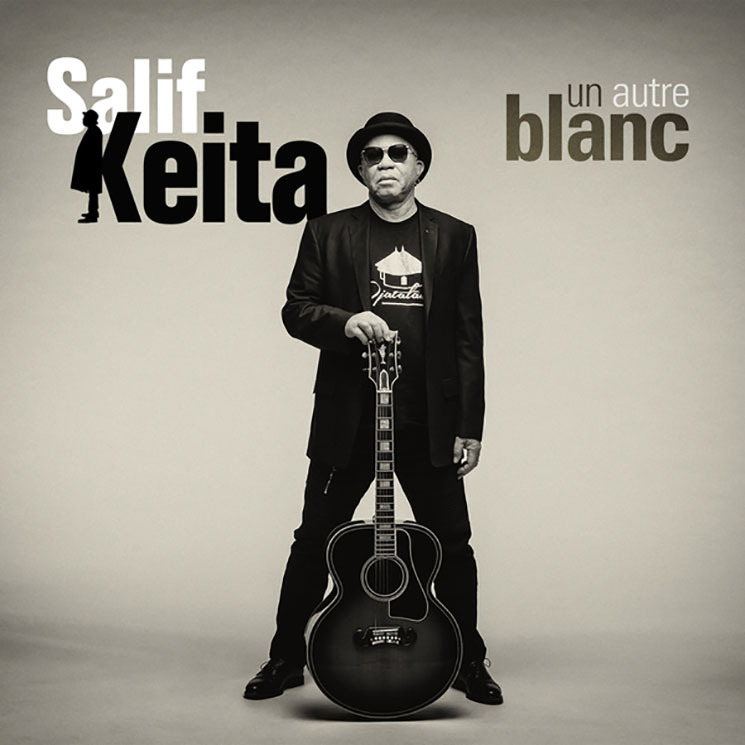 If Un Autre Blanc does, in fact, represent legendary Malian singer-songwriter Salif Keita's final record, he will be going out on the proverbial high note. At almost 70 years of age, the Afro-pop singer-songwriter — known as the "Golden Voice of Africa" — has stated that this 14th studio album, will indeed be his last. The album title — "Another White" in English — refers to his industry struggles at the beginning of his long career due to his albinism. It's a stigma that he has both embraced, challenged and overcome, and his musical approach that incorporates elements of jazz, funk and electronic sounds have been influential for a new generation of African artists. Case in point: the electronic vibes of "Were Were" leverage both traditional and modern sounds to solid effect; Angélique Kidjo lends a hand with the vibrant "Itarafo"; the Alpha Blondy collaboration "Mansa Fo La" takes its time with reggae riddems; and the legendary Ladysmith Black Mambazo sets a smooth traditional pace and energy with notes of Auto-tune on "Gnamale."